If you’re planning to write the GRE waiver letter soon and you’re asking what the GRE test is about, you have found the right article online highlighting its structure and duration. The Graduate Record Examination (GRE) is a standardized exam, which is accepted for admissions in different disciplines worldwide. For example, those seeking to get a specialized master’s course or master’s degree, or a doctoral or MBA degree can sit for the exam. 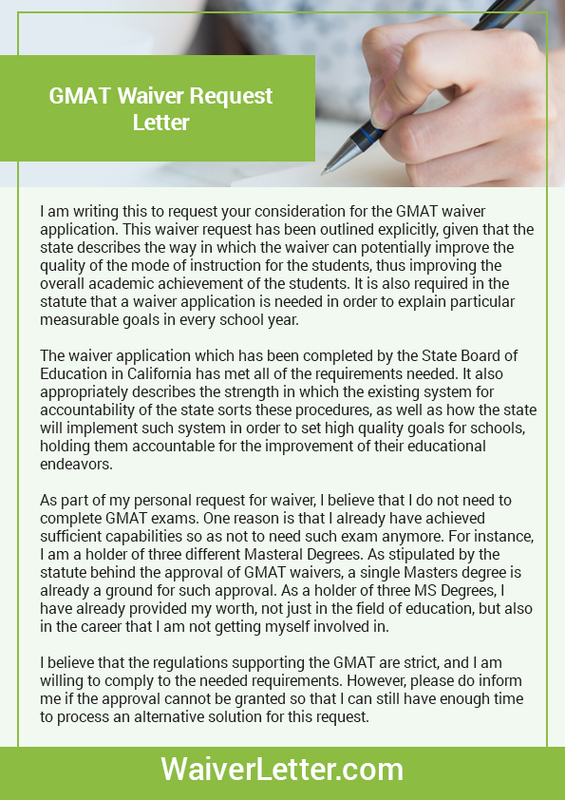 Before you consider submitting a GRE waiver request letter, learn more about the test (or find out what is GMAT if you need). In 2017, it is conducted by the ETS, or the Educational Testing Service, a US-based organization. The exam is available both in a paper – or computer-based formats. The exam subjects measure several things, such as student knowledge in a certain field. This year, the GRE is made available in more than 1000 testing centers worldwide. What does the exam cover? It covers three major sections or areas – quantitative reasoning, verbal reasoning and analytical writing. The analytical section of the exam uses the 0-6 scale, while 130-170 scale for both the quantitative reasoning and verbal reasoning. 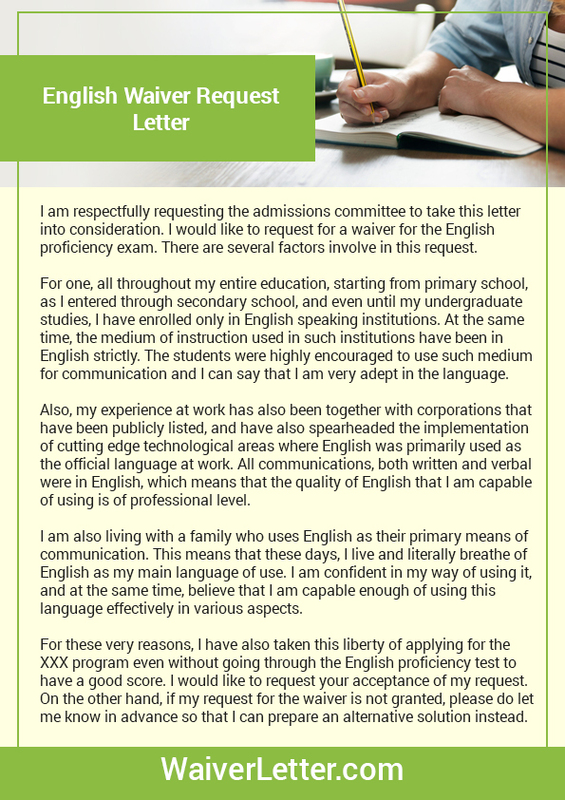 This exam with an international level accepts applicants regardless of their qualification and age because this year’s exam sets no eligibility criteria set. But then, the candidates should fulfill their admissions for the individual schools or institutes where they’re applying. The test duration is three hours and 45 minutes. Per section, a score is between 130 and 170. For analytical writing, it is between one and six. The verbal reasoning section of the exam measures an applicant’s ability in analyzing and drawing conclusions from the discourse, reasoning from an incomplete data and identifying the author’s perspective or assumption. It also measures a test taker’s ability to understand different meaning levels. The verbal reasoning section also looks into the student’s ability in choosing important points as well as distinguishing major, minor and relevant points as well as summarizing the text. This section of the exam looks into the student’s ability in understanding, analyzing and interpreting quantitative data as well as solving problems using mathematical models. The part of the exam also measures the applicant’s elementary and basic concepts of algebra, arithmetic, data analysis and geometry. You will be provided with a calculator if taking the paper-based exam, while the on-screen calculator for the computer-based test. The GRE waiver is for those who qualify for waiving their GRE scores when applying for admissions. However, students who have to take their GRE should also know about the analytical part of the test that measures their abilities to articulate complex ideas effectively and clearly. They also have to support their ideas with relevant examples and reasons. Basically, the general test of the GRE will measure your quantitative reasoning, verbal reasoning, analytical writing and critical thinking skills. If you qualify for the waiver, then what you need is to check out GRE waiver request letter sample for ideas on how to write it. Don’t be left behind! 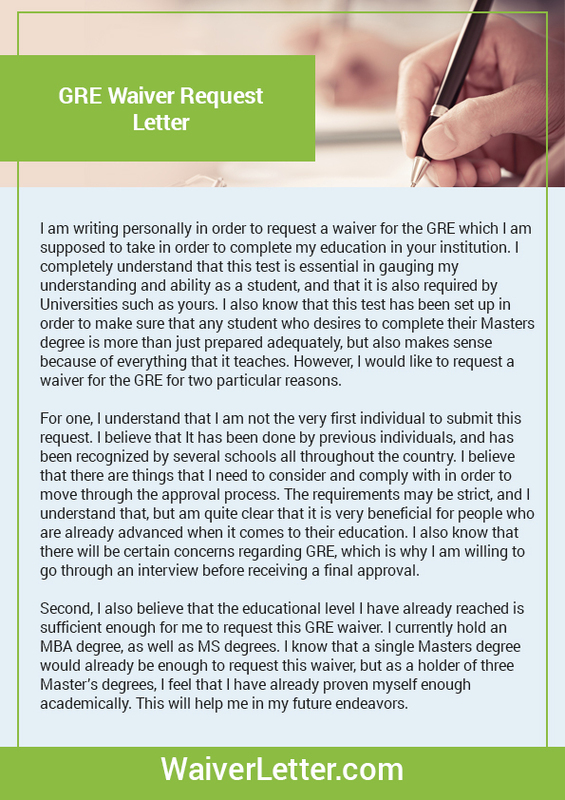 Find out how to write a professional GRE waiver letter today!